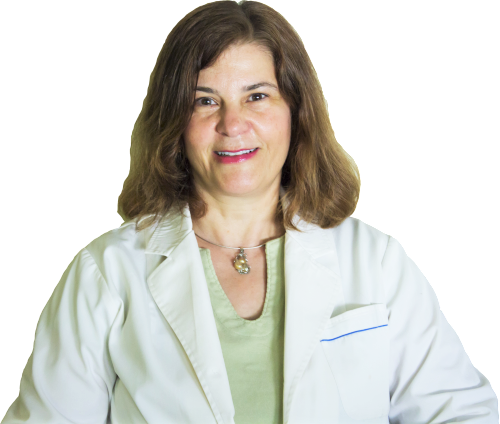 Blog - Dr. Angelica Kokkalis, O.M.D L.Ac. » Dr. Angelica Kokkalis, O.M.D L.Ac. Angelica Kokkalis recently attended Signature HealthCARE of Lafayette’s wellness far. She was super excited about the wellness event that happened, Wednesday, June 17th, 2015 at Signature HealthCARE of Lafayette. Do Supplements Really Contain What They Say?